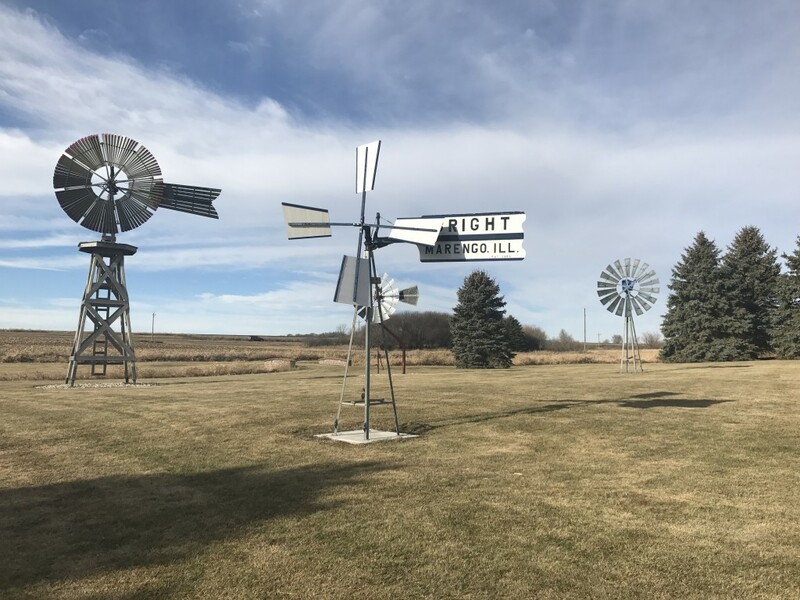 Akin to Glenwood’s collection of Outhouses, there exists a curated collection of restored windmills just north of Jasper, MN, in the very corner of southwestern Minnesota just a few miles from the South Dakota border. They sprawl out over a 10-acre swath of land with a small creek meandering through. There are all types of windmills here, all unique and with their own story. 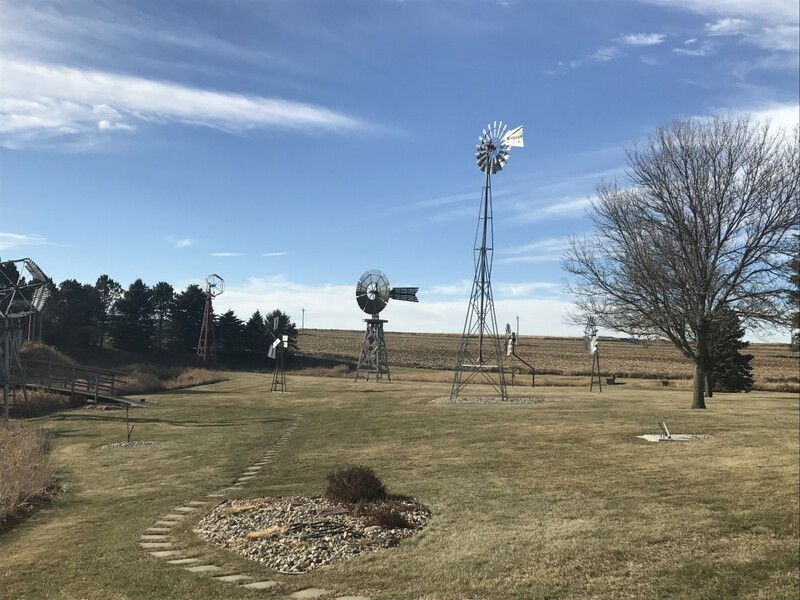 The collection is all the work of one man named Terry Rodman, who in 1990 was asked by his wife to create a Dutch-style windmill on their property to honor her heritage. It took three years to complete and was immensely bigger than the lawn-ornament sized windmill she’d had in mind. The project just grew from there. The windmills are spaced out among the property, ranging in size and appearance. There are windmills from all over the world, including Brazil, China, and South Africa. 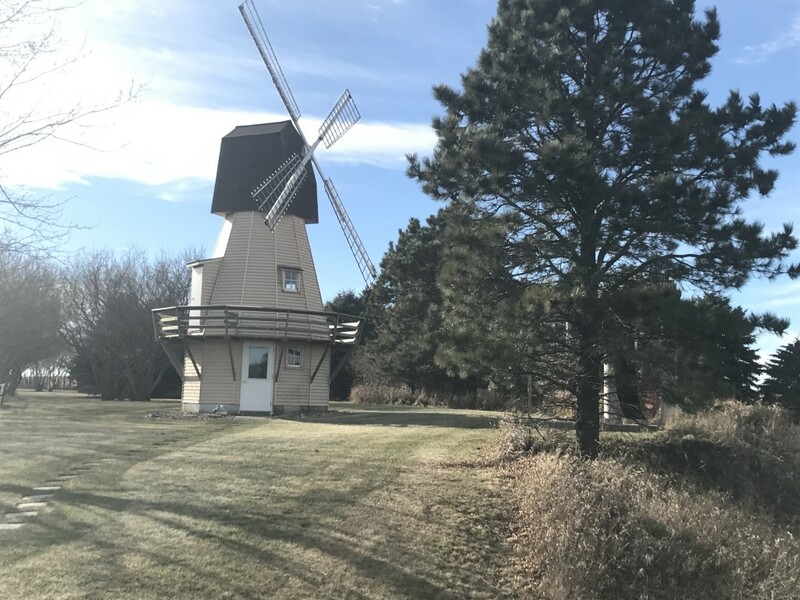 There is a double-bladed windmill and one with a tripod base instead of the traditional four legs. 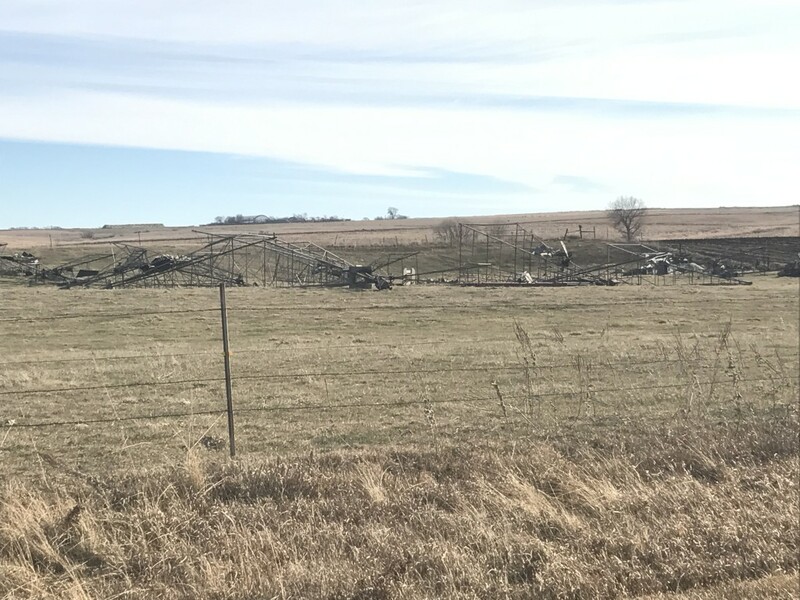 The creator doesn’t have a hard time finding abandoned or defunct windmills; this is pure farm country for hundreds of miles in any direction. He looks for them and they often find him. 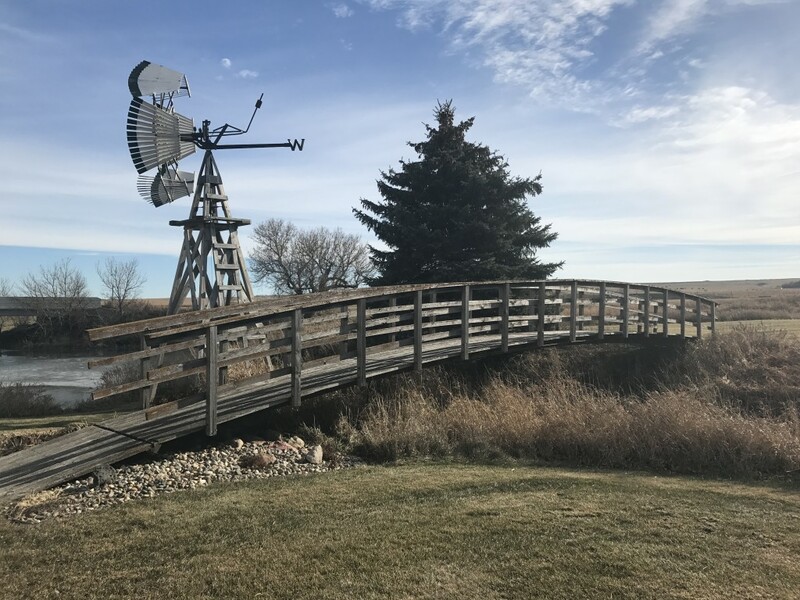 Rodman has over 40 windmills on his property, which is free to explore at your leisure, and a few more in the town of Jasper. 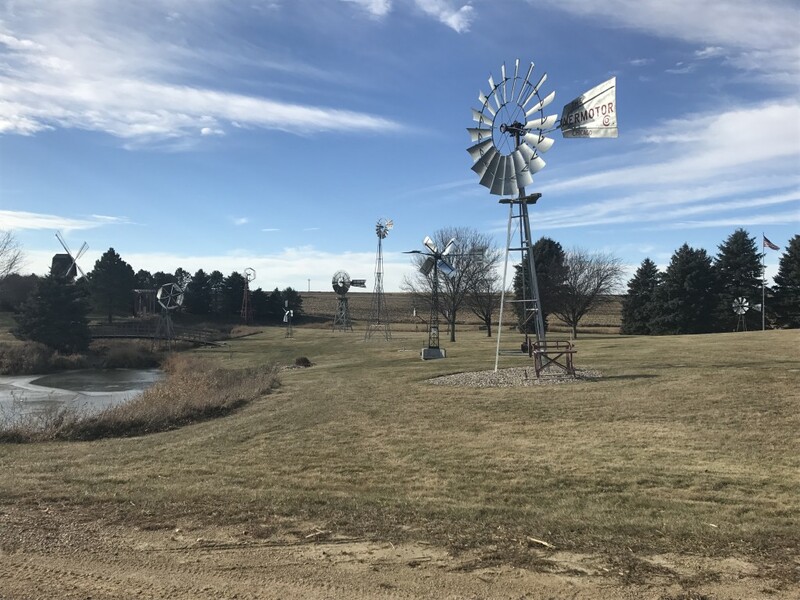 The windmills are right at home in this part of Minnesota, which also features countless modern wind turbines, 200 in Pipestone County alone. The old ones at the Windmill Man’s farm bring back fond memories for the older generations who grew up out in the country. 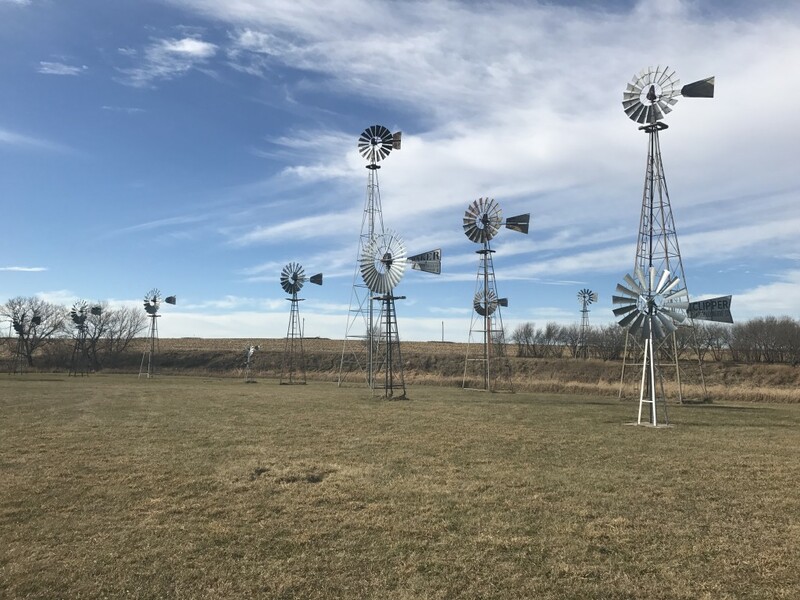 They creak and spin and turn when the wind blows, giving it an eerie feeling on an otherwise quiet day in a quiet part of the state. Rodman also sells and repairs windmills for customers as well, and has a separate shop right in Jasper for that. Much like nearby Pipestone and Luverne, Jasper has some beautiful old red-quartzite architecture downtown in its business district. 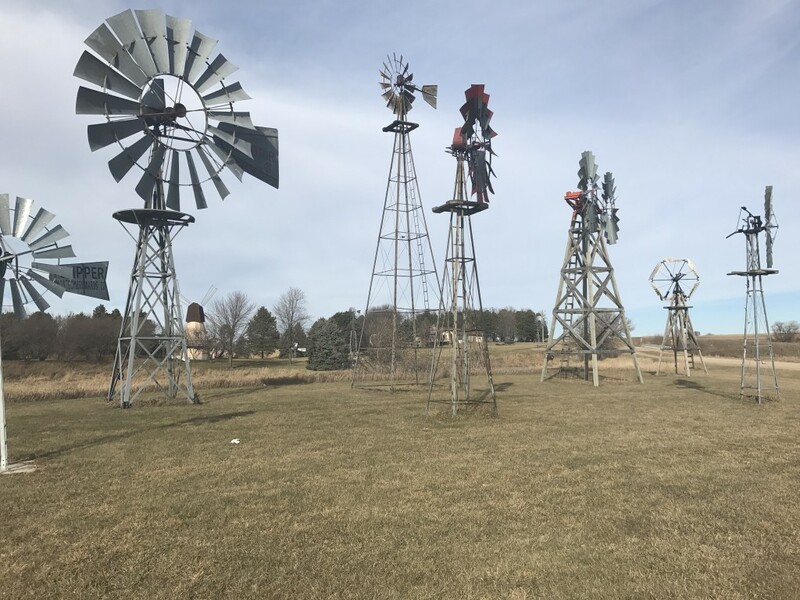 The windmill farm is a fun roadside attraction, worth detouring off of the main highway to check out. Visitors will see many more bases lying on their sides across the street, waiting to be matched up with blades and weights and assembled alongside the rest of the whimsical collection. While in the area: Pipestone and Luverne are fun towns with great architecture and character (check out their courthouses). 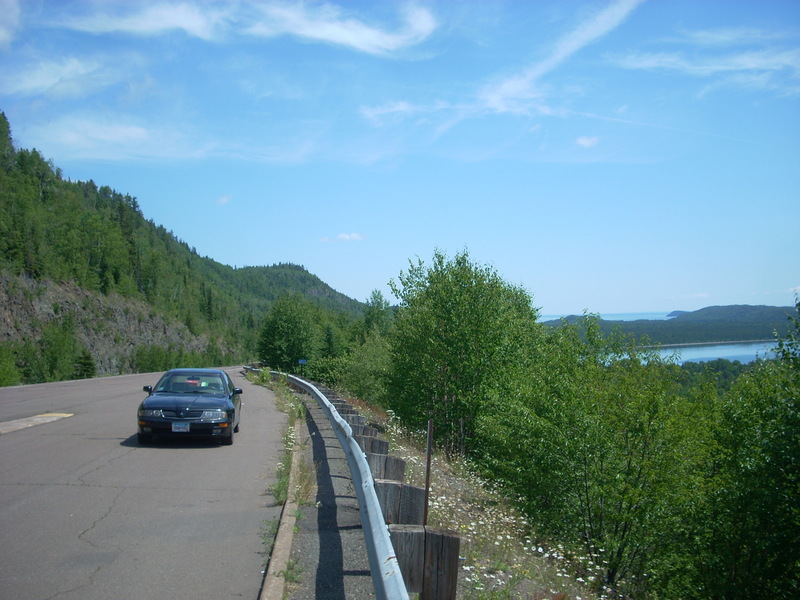 Blue Mound State Park isn’t far from here, nor is the Pipestone National Monument or the World’s Largest Peacepipe. What a unique collection, that I would love to see. I don’t like the modern monstrosity windmills. But these I do. I agree, it is an amazing collection. Very cool place to see! These are amazing! My husband and I lived in Hopkins, MN for nearly 10 years and didn’t know about this place. Had I known, I would have made him take a drive out to see these beauties. I was born and raised on a ranch in El Paso, Texas and whenever mom would get upset with me, I’d climb up to the top of the windmill to do my homework and to enjoy the fresh air. Mom was too afraid to climb up to get me. *Chuckle* As I’ve grown into now middle age ( 49. YIKES!) windmills have become such an indelible and endearing part of my life and heart. To me, they are quiet, timeless sentinels and I love seeing them on my travels and to collect them in my home. You’re welcome! Thank you for reading and sharing your stories!